Today I have a card over at Hero Arts. It features one of their digital die cuts for the Silhouette. 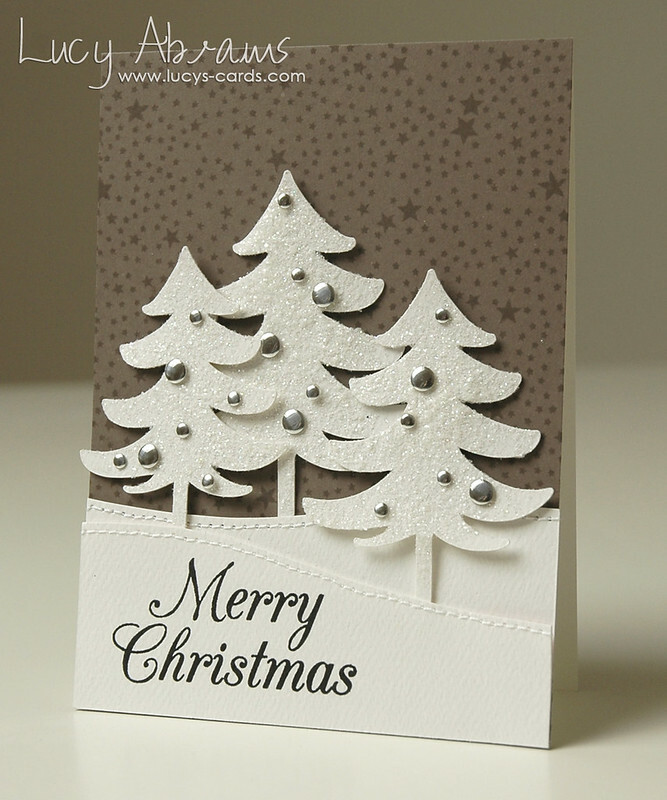 The trees on this card were cut using one of the images in the cool 'Trees' cut file. Back soon - I hope you have a fab day. 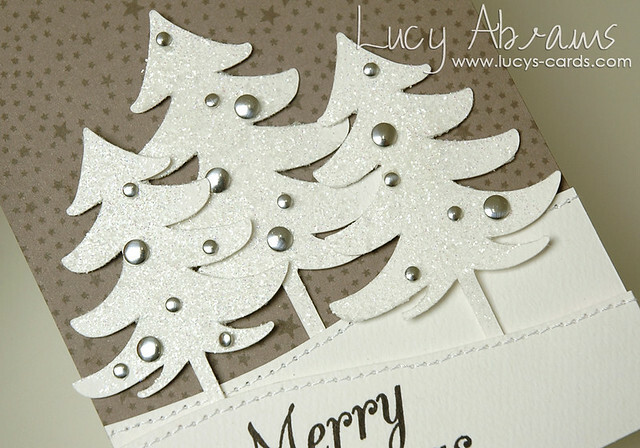 gorgeous card Lucy-that stitching finishes it perfectly!